Solstice is a volunteer run community project! Solstice coordinators work year round in a consensus based collective, known as OM Reunion Project (ORP). This group of volunteers is responsible for the overall administration and coordination of the gathering. 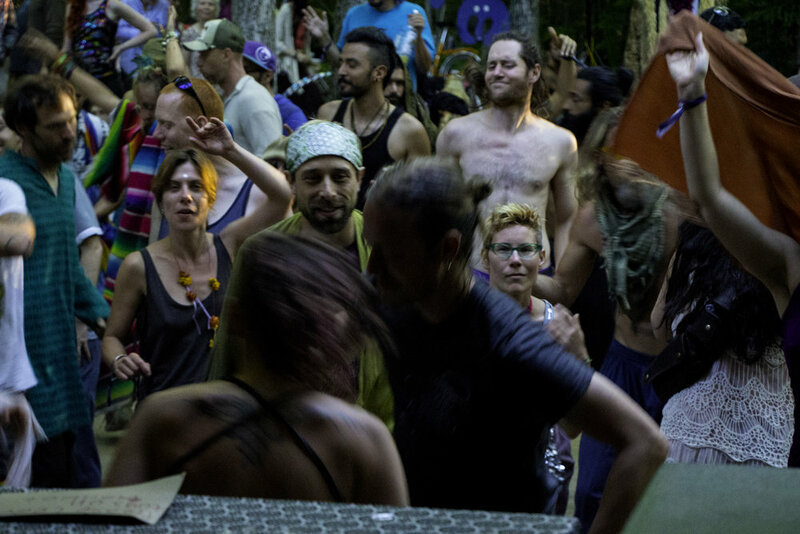 Each area of the festival is led by an Area Coordinator (AC), or a small team, who connects back to the central organizing structure via Area Coordinator meetings in the lead up to the gathering. This gathering could not happen without the countless volunteer hours, dedication & commitment offered by this exceptional group of people. Thank you!